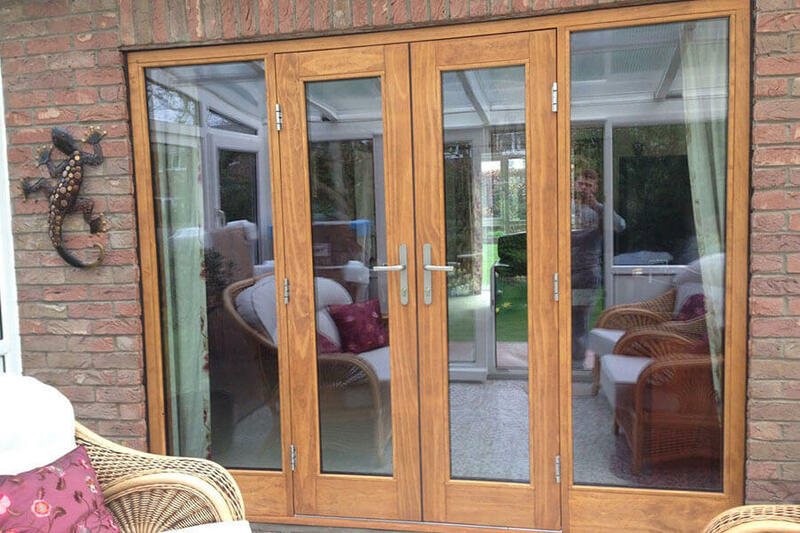 Classically styled French doors from Reddish Joinery act as the perfect way to seamlessly blend your home’s inside and outside spaces. 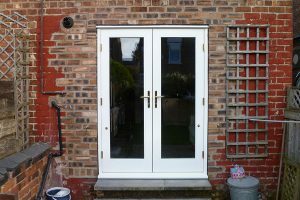 The traditional dual-door design is a popular favourite amongst British homeowners, with both panels effortlessly opening outwards whenever you wish to transition out into your garden. 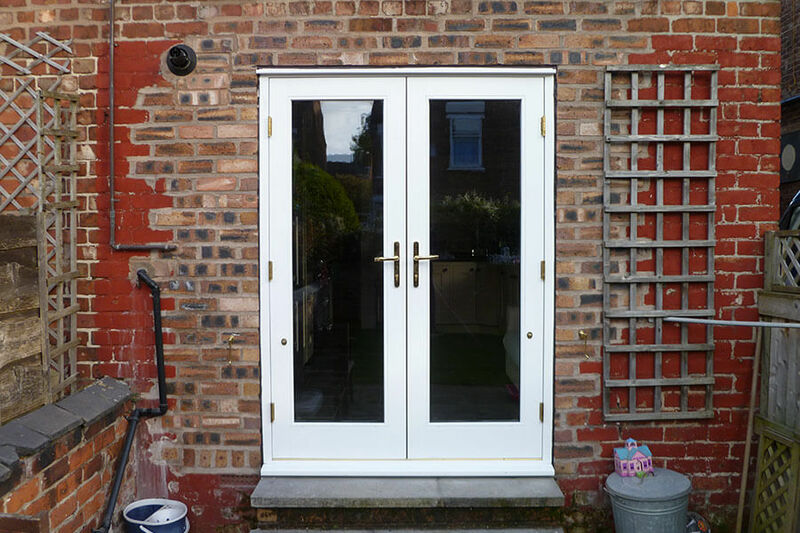 Whenever the cold sets in, a closed set of French doors still spoil your home with gorgeous outside views thanks to slim frames and generously large glass panels that helps create the illusion of an extended home. 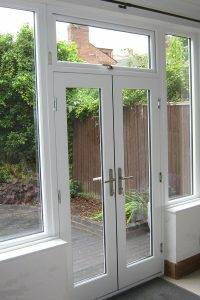 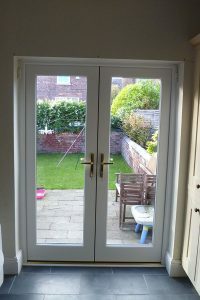 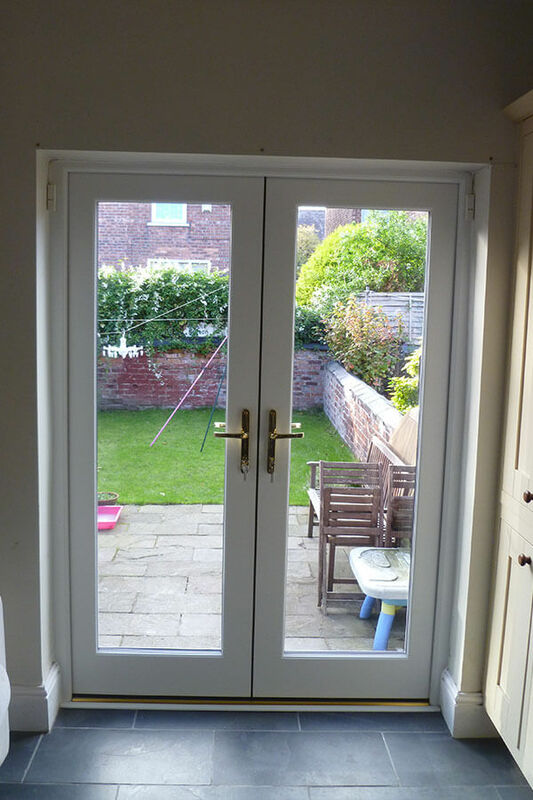 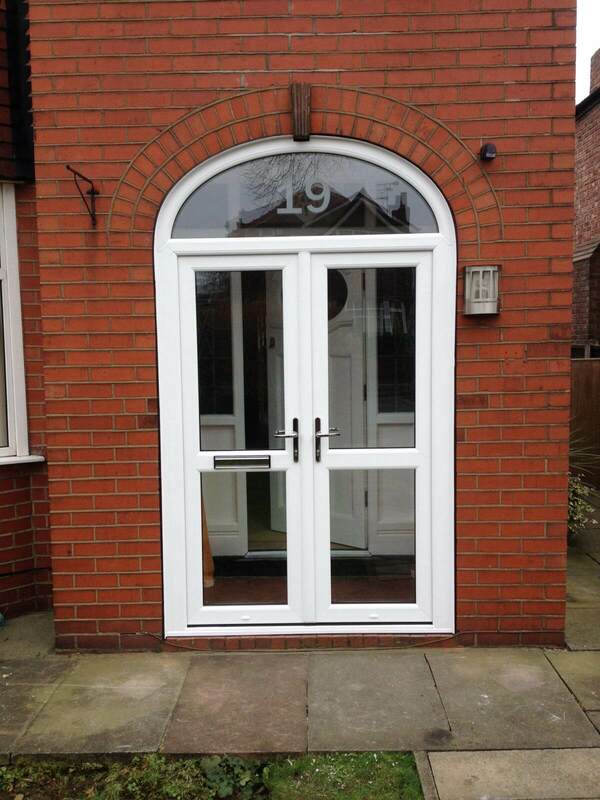 Likewise, French Doors engineered in both timber and uPVC excel at keeping your home warm, fitted to be weather tight with multi-chambered frames that more easily makes it difficult for any heat to escape. 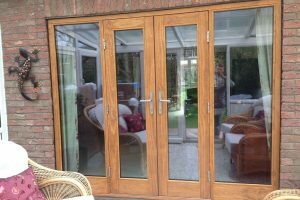 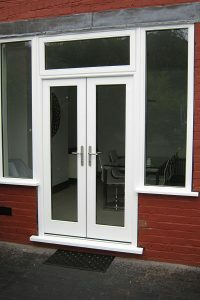 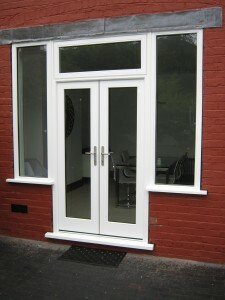 Capable of being installed to open inwards or outwards depending on the space available, French doors successfully enhance interior living spaces throughout the year come rain or shine. Get rid of those annoying draughts, pesky cold spots, and frequent rattles, once and for all and enjoy the perfect combination of modern efficiency and classic style. 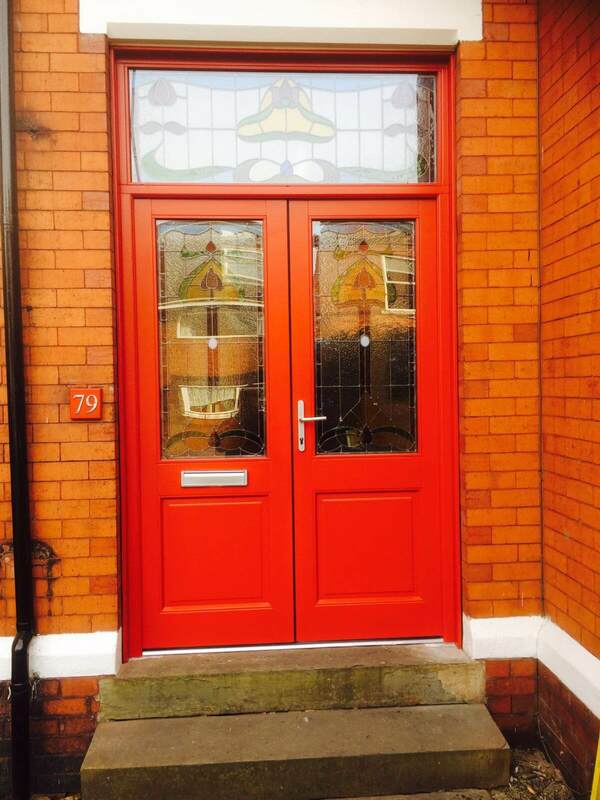 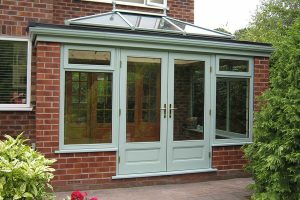 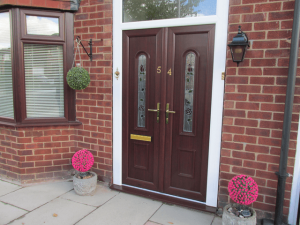 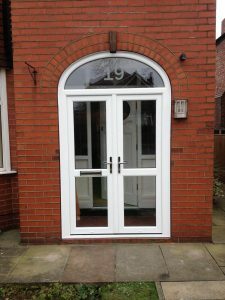 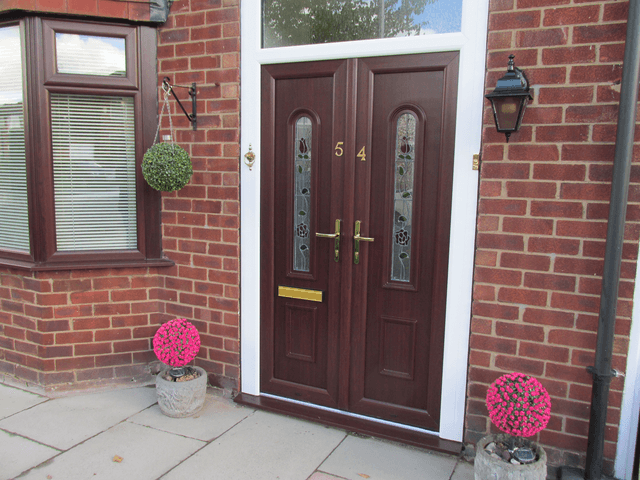 A full range of vibrant and distinctive colour tones makes finding a French door style suitable for your property a breeze. 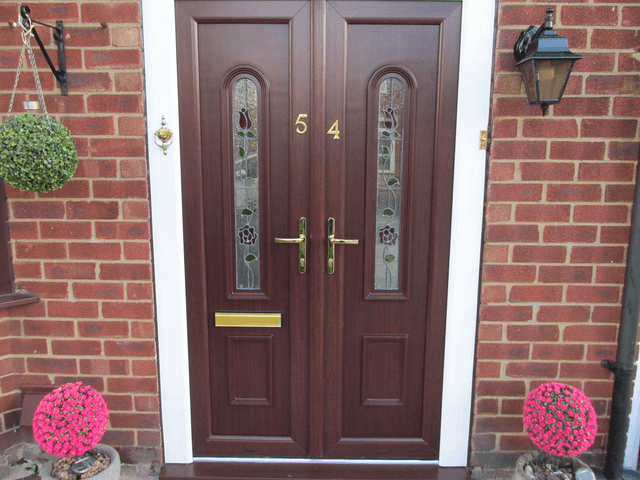 Woodgrain effects are on offer for those wanting to fully commit to an inherently traditional door aesthetic, adding a real sense of value and charm to your home.